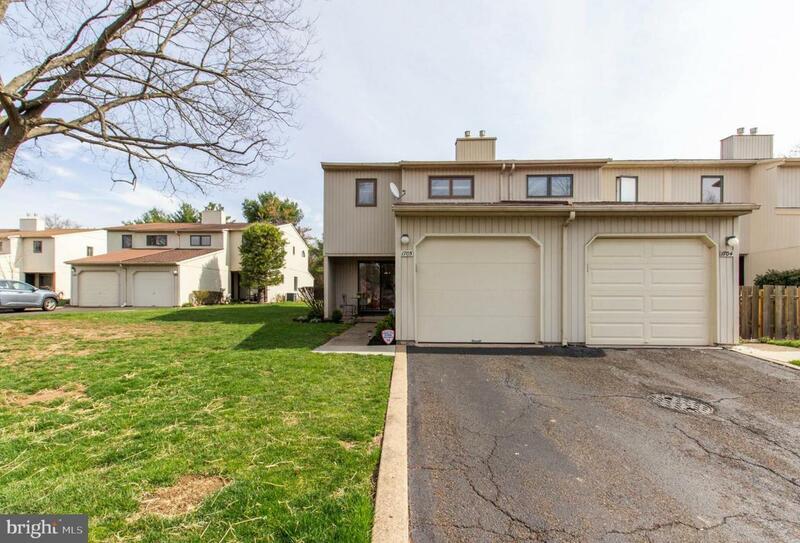 1705 Chippewa Ridge is a 3-bedroom, 2.5 bath contemporary, corner unit townhouse in Upper Dublin~s desirable Arrowhead Community. So many updates and upgrades, you just need to move in! First floor is perfect for entertaining or unwinding with friends or family. The large Kitchen with sliders to the front patio has a convenient pass through to the open concept Dining Room with Pottery Barn Chandelier and Living Room with wood burning Fireplace. Access the remodeled Back Patio (2018) from the Living Room, where you may want to keep a pair of binoculars handy to watch the birds frolicking. 1-car Garage and convenient powder room complete the main level. 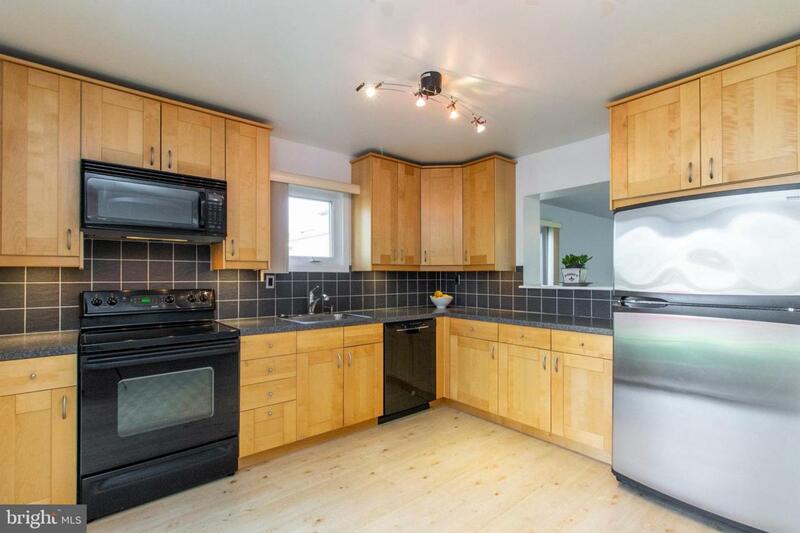 Upstairs, the Master Bedroom is well appointed with 2 large closets, vaulted ceilings, ceiling fan, and an updated Ensuite Bathroom with Stall Shower with brand new Glass Shower Door. 2 more Bedrooms with ample closets, vaulted ceilings, and ceiling fans. One has additional Loft storage. Full Hall Bath and Laundry as well. Second Floor Hallway features another Pottery Barn chandelier as well as a skylight and even more Loft storage. The most recent update is the newly Finished Basement decorated in cool grays. Office space, Den, Playroom? So many possibilities! Roof is 7 years young; windows have been replaced, freshly painted, professionally landscaped. 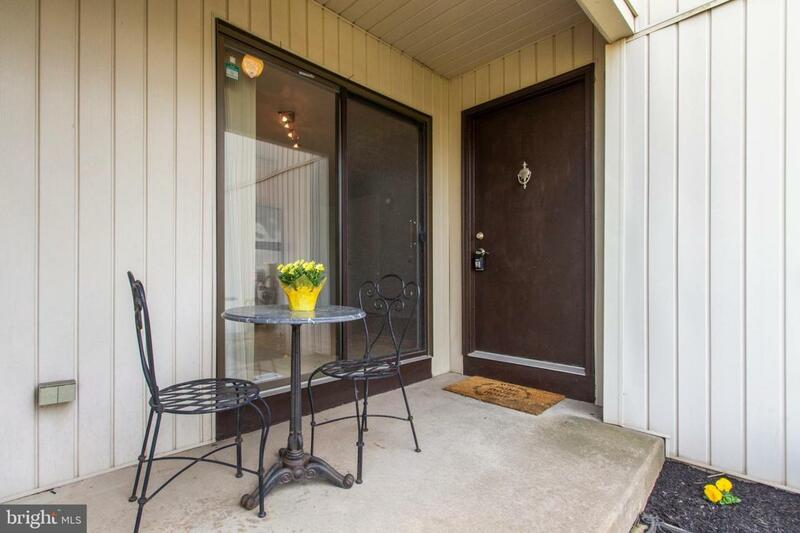 Award Winning Upper Dublin Schools, close to major roads, trains, and downtown Ambler shops and restaurants. One year AHS home warranty included. 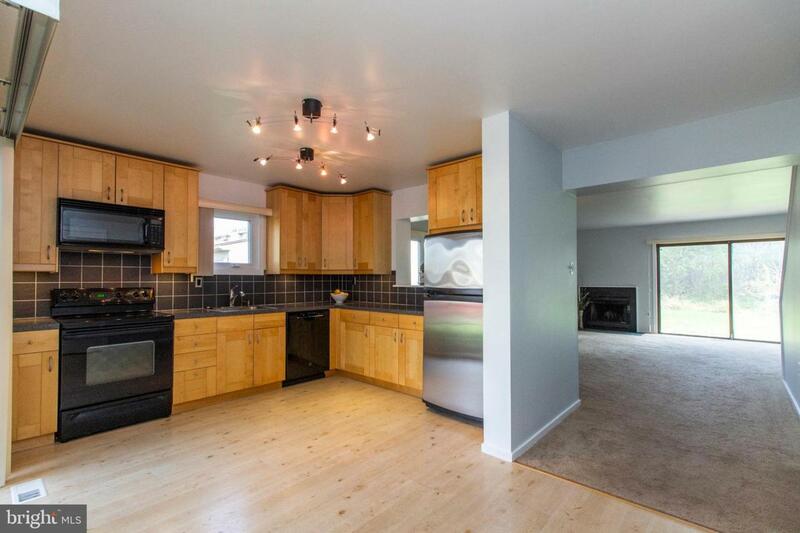 The Seller took care of it all, now it is time to make this house your new HOME!